HIP HOOP JUNKIES - A Toronto Raptors/NBA/Canada Basketball Blog: #RAPSTALK teaser - Guess what's back for another season? 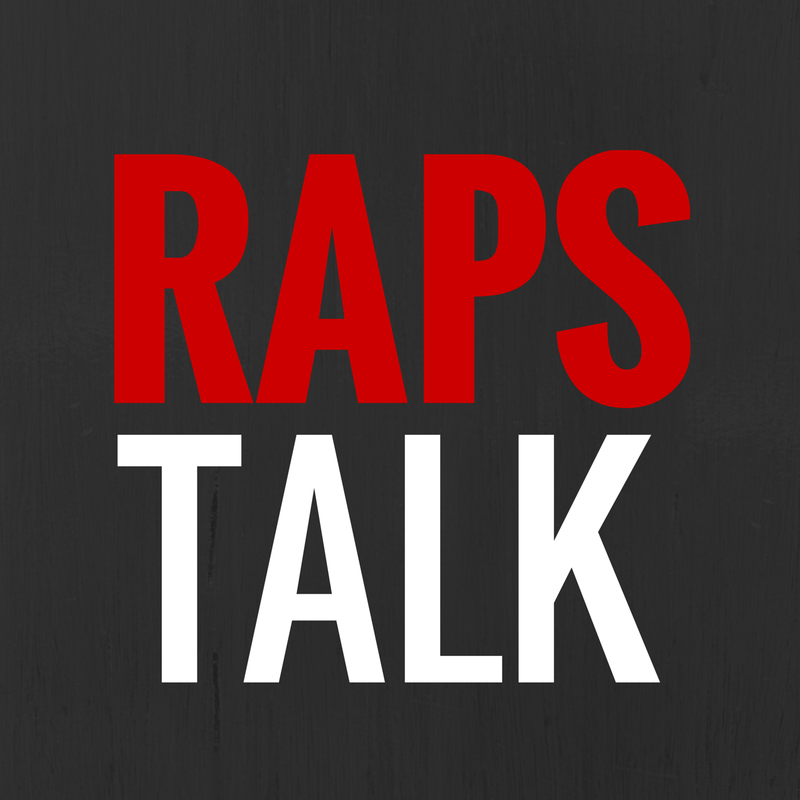 #RAPSTALK teaser - Guess what's back for another season? Hoop heads...the season's closing in on us and the RAPS TALK crew is back for another season of the RAPS TALK podcast bringing you the latest on your Toronto Raptors, the NBA world and of course Canadian hoops content. And believe me, there will be a lot to talk about this season with the new look Raptors roster, Steve Nash on the Los Angeles Lakers and a young crop of Canadian ballers in the league. It's hoops talk straight out of Halifax!